Over 580 Texas-specific forms take you start-to-finish, from client retention through evidence suppression to punishment. 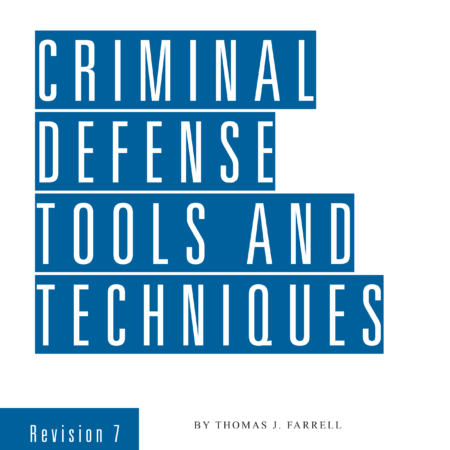 Includes law-and-procedure outline with hundreds of case citations. A timesaving combination of forms and law from two of the state’s preeminent authorities. Judge Robert K. Gill and Mark Daniel’s formbook will help you deal with ever-increasing pressures to do more in less time. 13 different Petitions for Nondisclosure of Criminal History Record Information, covering various fact scenarios under Tex. Gov’t Code § 411.0725 – .0728; and §411.073-.0736. Bob Gill is a criminal defense attorney with the firm of Gill and Brissette in Fort Worth, Texas. He previously served as judge of the 213th District Court of Tarrant County, presiding over felony criminal cases for more than fourteen years. While on the bench, Judge Gill served Tarrant County as presiding criminal judge, juvenile board chairman, and twice served as the local administrative judge. Before and after his time on the bench, Judge Gill served as an assistant criminal district attorney in Tarrant County for a combined seventeen years. Judge Gill has been Board Certified in Criminal Law by the Texas Board of Legal Specialization since 1988. He is a member of the State Bar of Texas, the Tarrant County Bar Association and the Tarrant County Criminal Defense Lawyers Association. He has written and lectured extensively on criminal law topics. Mark G. Daniel practices with the Fort Worth office of Evans, Daniel, Moore, Evans & Biggs. A former Assistant District Attorney in Tarrant County, Mr. Daniel has been in private practice since 1983 devoting his practice of criminal defense at the trial court level. He was named Lawyer of the Year by the Texas Criminal Defense Lawyers Association for 2009. Mr. Daniel is past president of the Tarrant County Criminal Defense Lawyers Association (1991) and the Texas Criminal Defense Lawyers Association (2002-2003). He served as President of the Tarrant County Bar Association for the 2006-2007 bar year. Mr. Daniel is Board Certified in criminal law by the Texas Board of Legal Specialization and the National Board of Trial Advocacy. 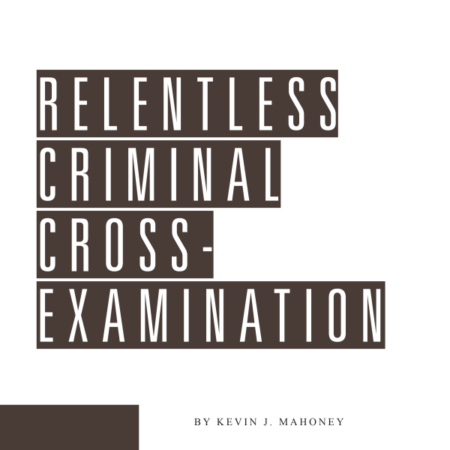 He is also a frequent author and speaker on criminal law topics including defending capital murder cases, pre-trial motions, cross-examination, forfeitures, expert witnesses, privileges and punishment hearings.